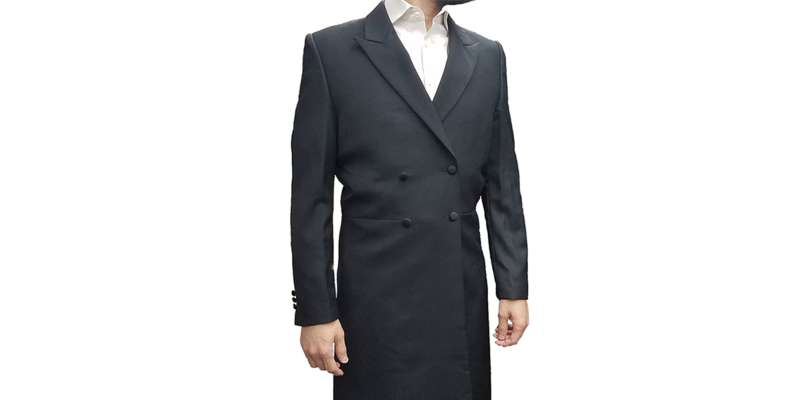 The Kapota (Sirtuk or Kapoteh) is the epitome of menswear for Shabbat and festivals in Chasidic communities. 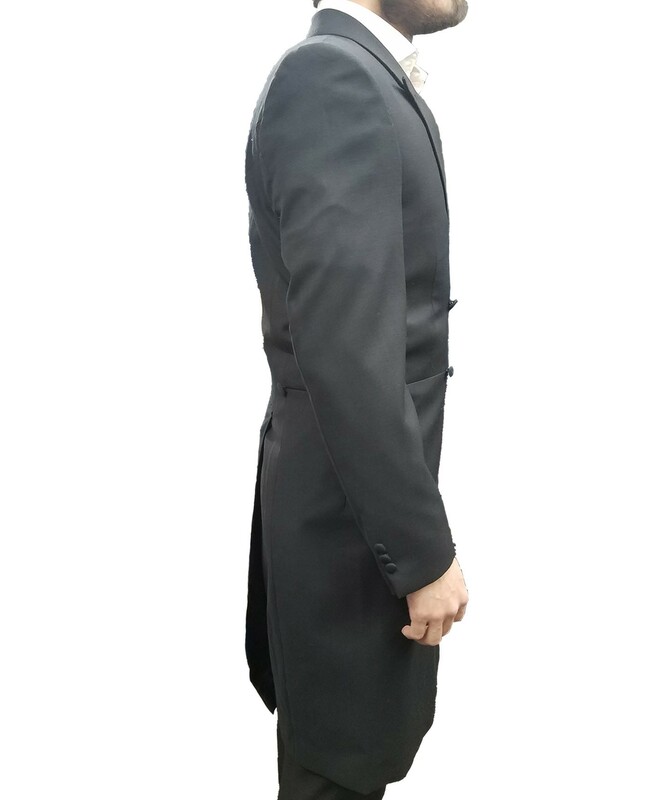 Bridegrooms wear a Kapota on their wedding day and certain Rabbis who head Yeshiva’s wear a kapota daily. An adaptation of the Prince Edward jacket, today, the kapota is a bit longer and goes up to or past the knee of the wearer. It is a double-breasted, fitted garment. The buttons are fabric covered and are closed right upon left (in contrast to the regular way to close a men’s suit jacket—left over right). There are no outside pockets. There is no need for them since they are worn on days when no wallets or cell phones are carried. However, the ability to customize kapotas means that you can break these centuries-old traditions to discretely modernize your kapota and enhance your wearing experience. 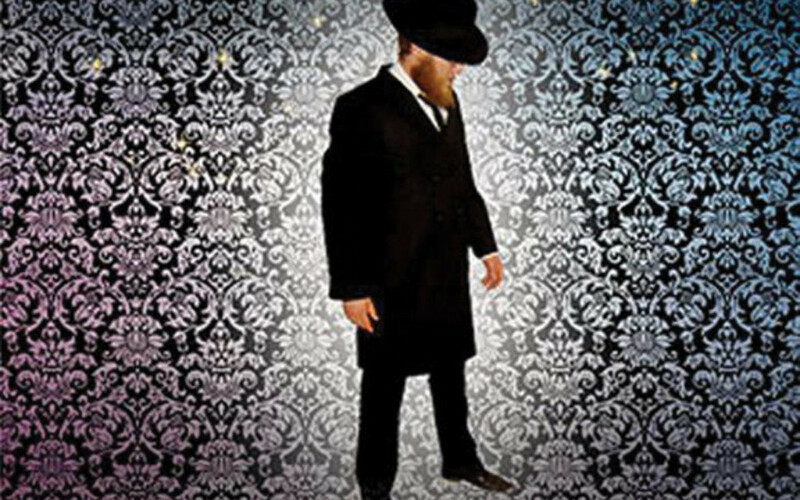 Sam is skilled in make all types of Litvish and Chabad Kapotas and Rekels. Sam is probably the only custom tailor who also makes Silk Gartels in the width of your choice. That means you have the option of narrow four-string to 18 string Gartels in lengths that go up to 14 feet long.